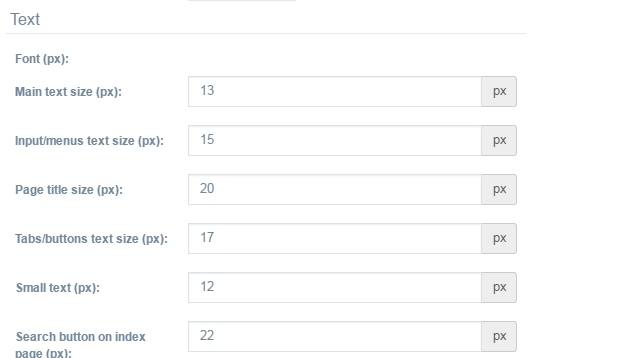 Site themes, colors, fonts and logos can be edited in administrator panel > Interface > Themes. Installed themes stand for the themes that you can activate. One of them is already active. Available themes need to be installed first before they can be activated. 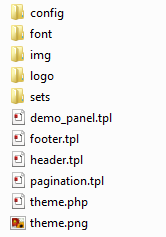 If you would like to create a custom theme though, some programming knowledge will be required and you will need to access site files via FTP or with File Manager. This is how it works. To create a new theme, open your site files and go to /application/views. You will find /admin and /default directories that contain templates, CSS files and other files that constitute a design theme. ‘admin’ stands for administration panel, ‘default’ stands for user panel. The theme will appear under ‘Available themes’ in administration panel. Click ‘Install’ to make it possible to edit and activate this theme. 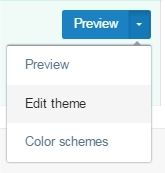 or proceed with editing themes in administration panel. Go to Interface > Themes > Installed themes > select theme that you want to edit logotype for > click on Edit theme. Make sure to save the changes. Note: To edit the logo and the background image on the main page, please view this detailed manual How do I modify the main page of my dating site? Seven color schemes can be activated starting from Kilig version: Honey, Default, Arundiana, Luisia, Listera, Dendrobium and Bonatea. 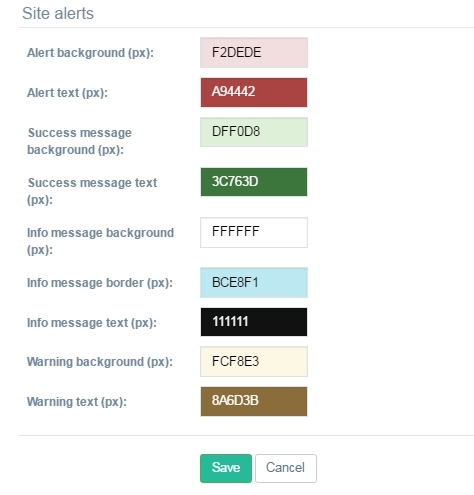 In earlier versions, two color schemes are available: Honey and Default.